BlueVoyant is an analytics-driven cybersecurity company based in New York City, whose mission is to defend businesses around the world against agile and well-financed cyber attackers by providing unparalleled visibility, insight and responsiveness. The company was founded by leaders from Morgan Stanley, Thomson Reuters, the NSA, the FBI, Unit 8200 and GCHQ to protect the global economy from the increased risk of cyberattack and give private sector organizations the same level of cybersecurity defense capabilities that the best-protected institutions enjoy. 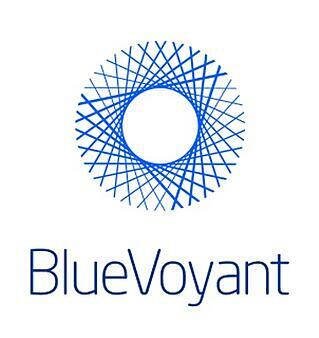 BlueVoyant provides Advanced Threat Intelligence, Managed Security Services, and Professional Services through offices in the United States, the United Kingdom, Israel, and Spain.